Ever wondered what it would be like to be a winemaker for the day? Get the most out of your trip to Brown Brothers with one of our tours, packages or premium winery experiences. 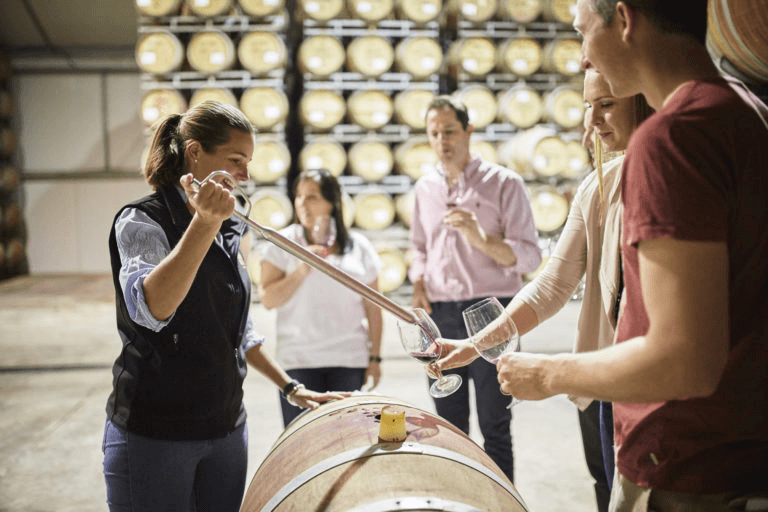 Whether it’s a private tasting with one of our friendly wine experts, a tour of the winery and packaging facility, hot air balloon adventure or a three-day immersion package, you’re sure to walk away feeling more like a local. 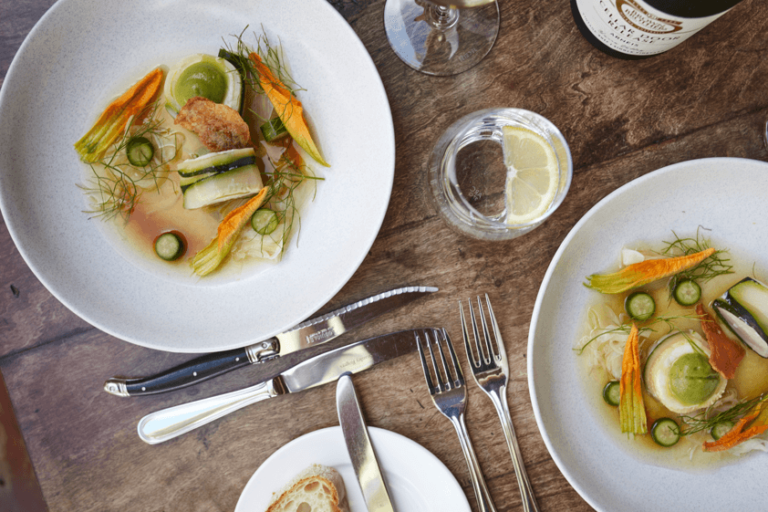 Don’t miss out on exploring the beautiful surrounds of the King Valley and taste and sip on the region’s local produce. All tours and experiences are available as gift vouchers – when booking choose “BUY GIFT CARD” instead of selecting a date. “Our Tasting Tour takes you behind the scenes where you will discover Brown Brothers’ rich history as pioneers of winemaking in Victoria. Hear the stories behind the wines with our guide by your side, discover our historic buildings and modern winery. 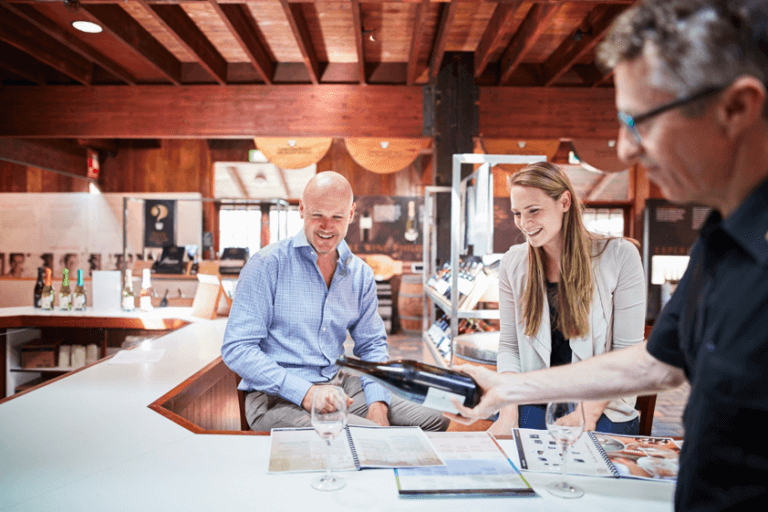 Each tour starts and finishes in our Cellar Door, where you will conclude your tour with a food and wine matching flavour association experience. 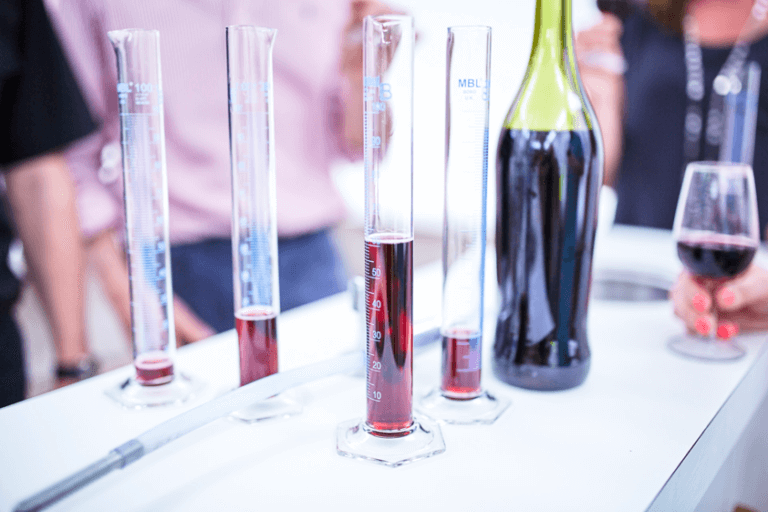 Ever wondered how a wine blend is created? Discover some of Brown Brothers’ classic wine varietals like shiraz, merlot or cabernet, which have been extracted straight from the wine barrel or tank by our winemakers. Then bottle and label your unique creation for a one of a kind souvenir to take home. Learn more about winemaking during a tour of our working winery and historic buildings. 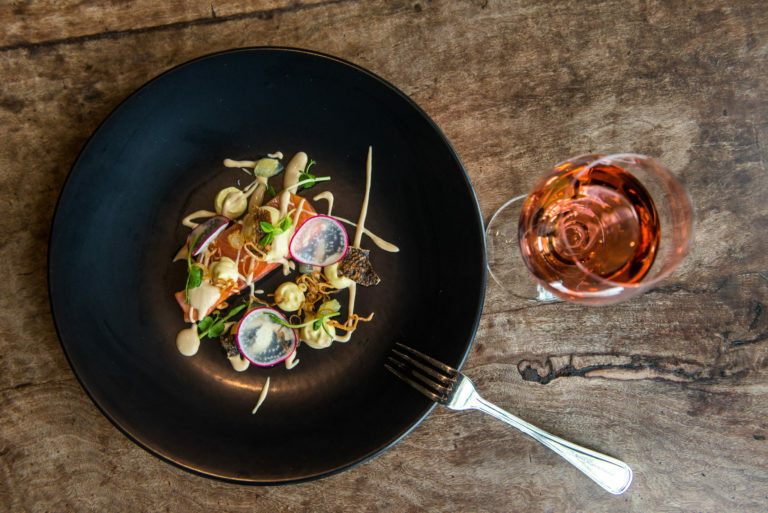 Explore the extensive range of wines in a guided tasting session and experience the best of local produce with a gourmet three course food and wine matched lunch. This is your chance to experience Brown Brothers as a VIP. 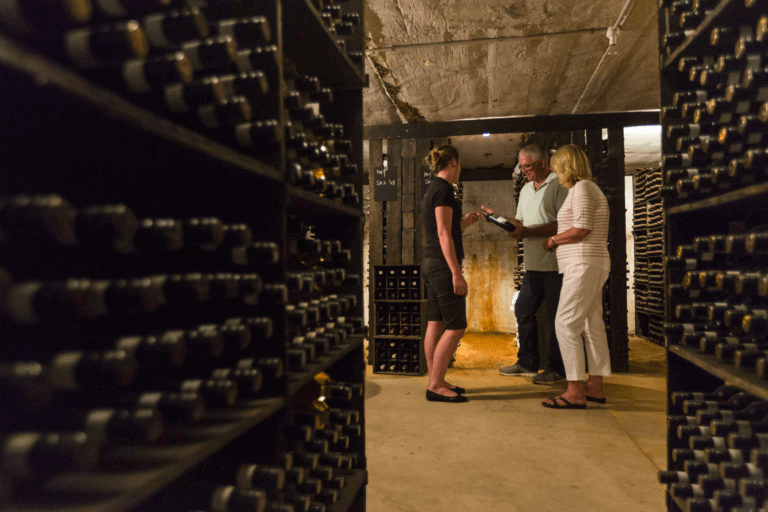 Discover over 125 years of history and delight in exploring their extensive range of premium wines with the all-inclusive mid-week, 3-day immersion package. 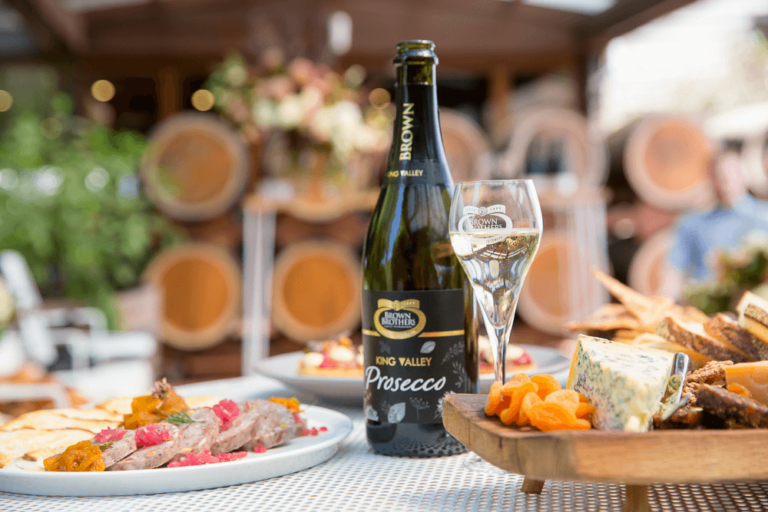 Taste your way through our entire Prosecco range as you indulge in a gourmet spread of freshly baked sweets and pastries, local Milawa cheeses, house-made delicacies, terrines and seasonal fruits. Our brunch finishes at 11am leaving you plenty of time to continue your King Valley Prosecco Road experience. It’s time to sit back, relax and unwind. You’re on Milawa time now. Join us in the slow lane for The Slow Lunch. Enjoy five smaller portions of our chef’s favourite dishes from the current menu, with or without matched wines. So slow down, switch off and immerse yourself in the experience. In partnership with Goldrush Ballooning, we have created the perfect gourmet hot air balloon experience. 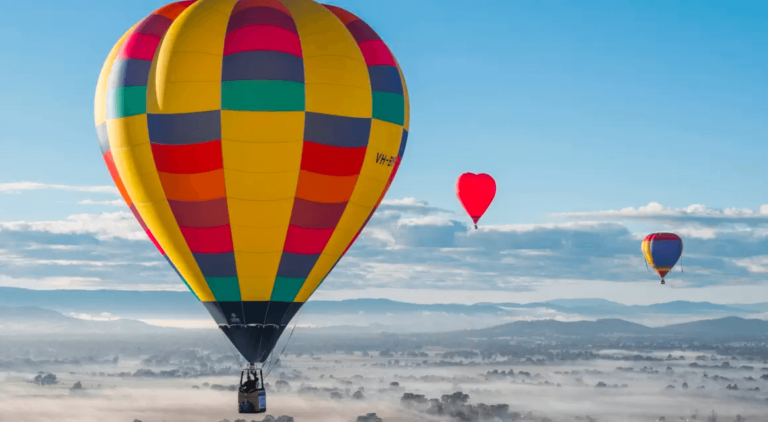 Take in beautiful King Valley and surrounds from aloft at dawn, with endless views of vineyards and the stunning patchwork of fields, spectacular Mt Buffalo and beyond.